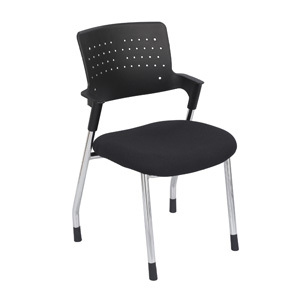 Whether your church is undertaking a major building or expansion project or you just require more chairs for your worship area, we’re ready to help save you money on the Comfortek SS-7701 church chair. 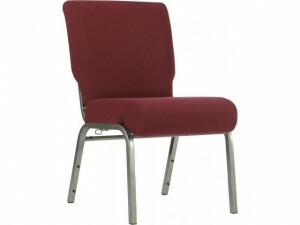 At Church Furniture Partner, our ministry is to provide churches with all their needed church furnishings for less dollars than they will find anywhere else. We now have 200 plus manufacturers who assist us in that ministry. 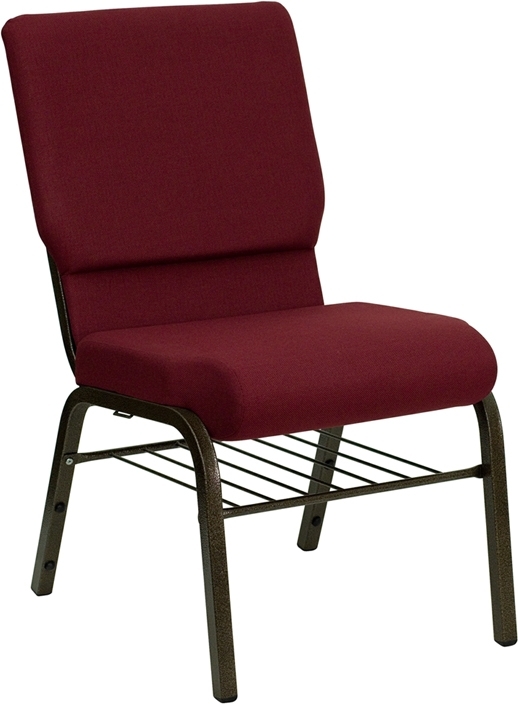 One of our slogans is “Everything for your church but the people.” Our pricing on the Comfortek SS-7701 / 150-QS church chair is the best we know of by far. 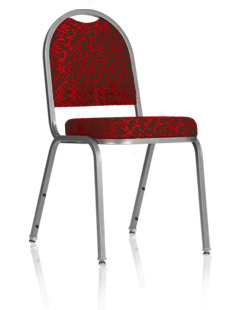 We would love to assist your church in saving dollars!